I know …. I talk a lot about my verduleria. Because honestly, I love it. 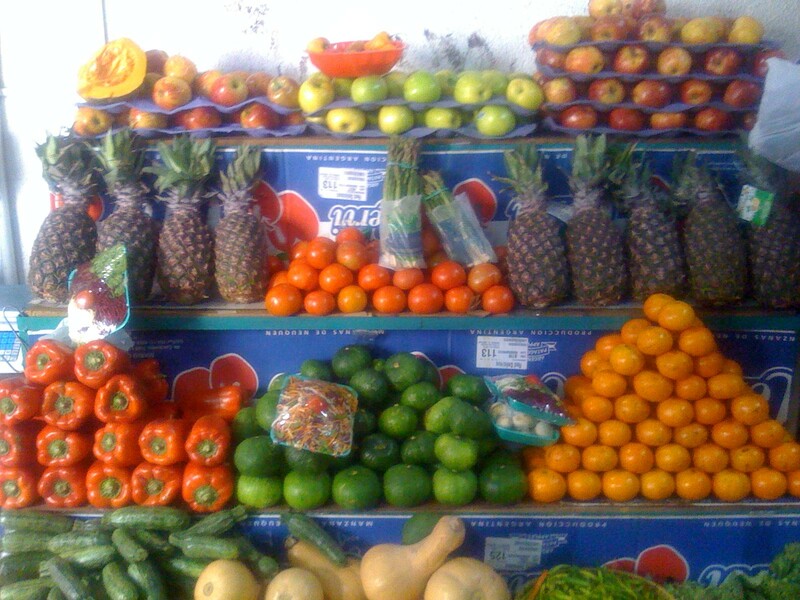 There are three different fruit stands that I frequent, but of course I have my favorite. Its run by Marli and her husband, and their adorable 2 year old son. When I went earlier last week to get my veg fix, I noticed they had done a little redecorating inside, so I had to snap some shots. I bought some zucchini, carrot, red pepper and eggs. 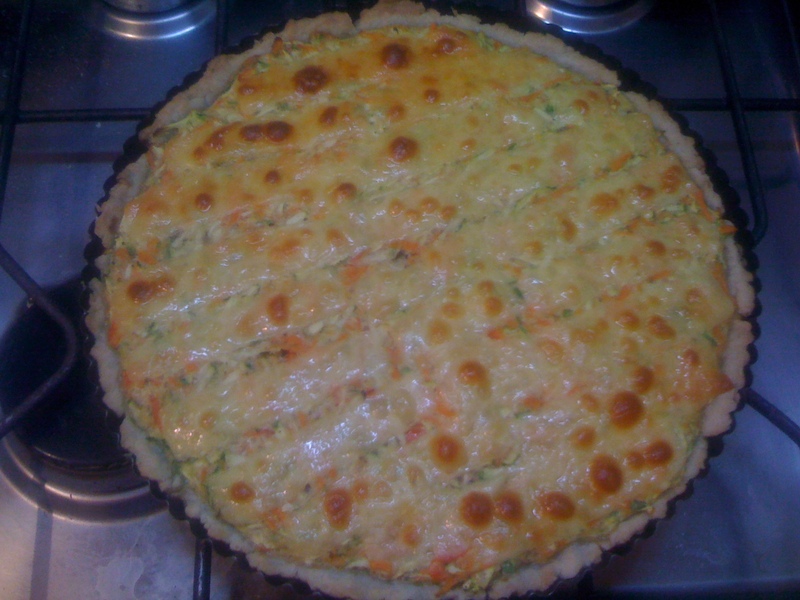 I went home to make a Tarta dela Primavera – or Spring Quiche, if you prefer. Mix ingredients thoroughly, and press into your greased pie dish. No need to roll. Bake in the oven for a few minutes before adding the filling to ensure that you wont have a soggy bottom. 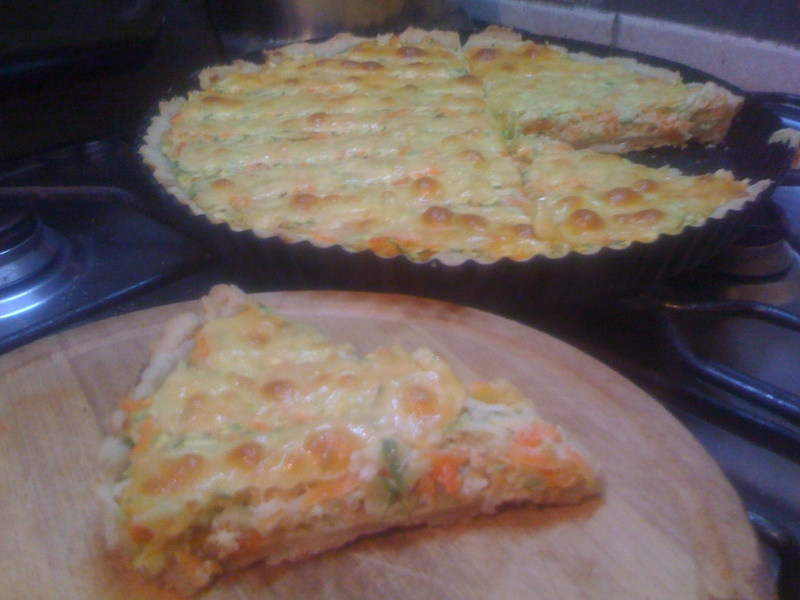 The result is a savory and flaky crust that is perfect with egg dishes, and so easy to make. Topped the quiche with some leftover cheese that I had and baked at medium heat until a knife inserted in the middle came out clean. Delish. My life will be forever changed now that I know how to make an easy crust – thank you! This does look so good – I am going to make one next week. 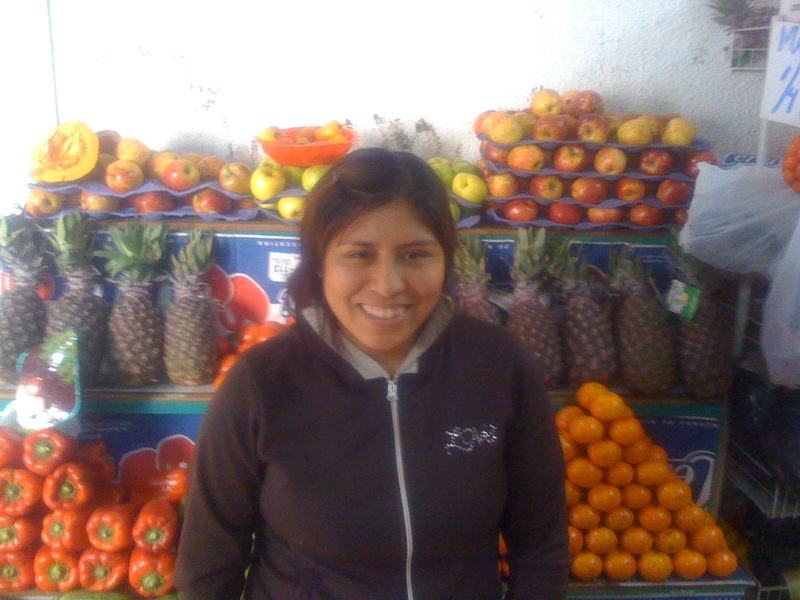 You can buy eggs at your fruit stand??! hola soy de rosario y tengo una verduleria hace un mes!! no tengo mucha idea pero me encanto como acomodaste las frutass y verduras, muy lindo !! si tenes mas fotos mandamelas gracias. Another Birthday, Another Cake! | .My.Beautiful.Air. Sweet Saturday Brunch | .My.Beautiful.Air. 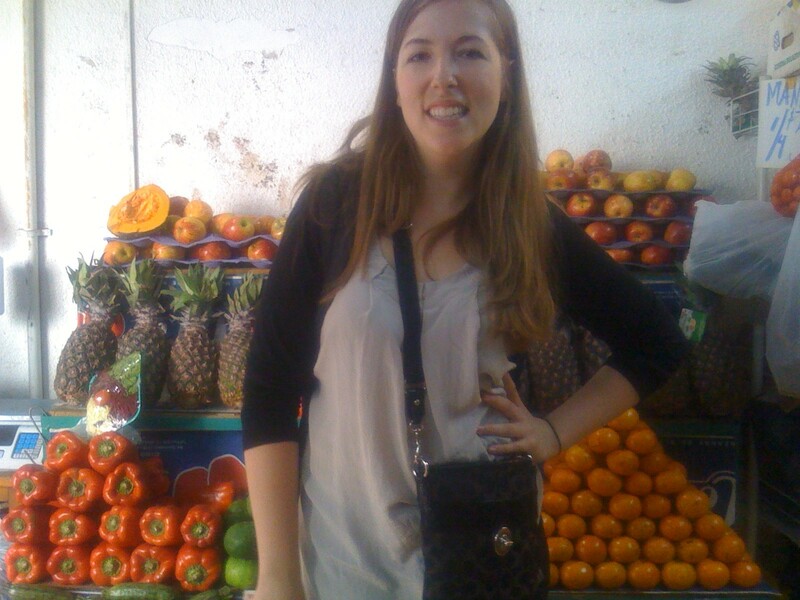 5 Favorite Things that I Love about Buenos Aires – Food | .My.Beautiful.Air.